Formed in Coventry in 2003. 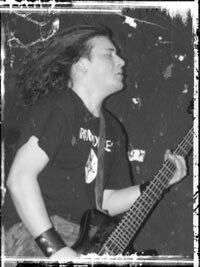 In December 2003, Out For Blood recorded their first demo ‘Assault & Battery’ at Sable Rose Studios, Coventry with producer Andy Faulkner (Bolt Thrower). 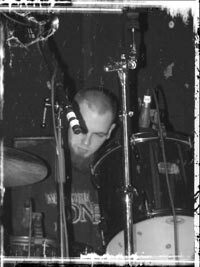 Out For Blood followed up the recording by playing numerous local gigs notably supporting the likes of Stampin’ Ground, Mistress & Narcosis. 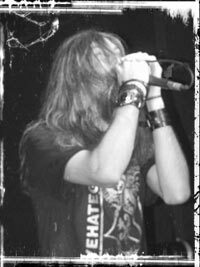 In late 2004, Out For Blood re-entered the studio with Andy Faulkner to record three tracks for a split release with US Metal band Organ titled ‘Pulse Of Underground’ which was released by new UK label Meltdown Records in March 2005. ‘Pulse Of Underground’ received some good reviews in various zines & websites. In support of the release Out For Blood toured the UK with Organ & Godsize on the ‘Hate Filled Abuse’ Tour. Following the tour one of the tracks from the split release ‘Iron Lung’ featured on a compilation called ‘Angryculture – The Best Of The Underground’ (Anticulture Records) & 10,000 copies were distributed across the UK & Europe. 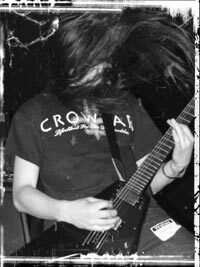 In December 2005, Out For Blood were set to take part in a UK tour with US bands Organ & Daath but due to issues with work visas both bands were deported & all but one of dates, the Meltdown Metal Fest in Dudley, were cancelled. 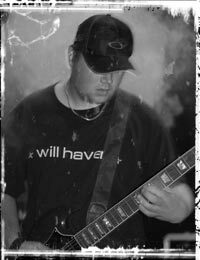 In the year of six, Out For Blood recorded their first full-length album again with Andy Faulkner at his Sable Rose Studios & it will be released in September 2006 via The Devil Knows You’re Dead Records.